Shawn Harrison is the founder and co-director of Soil Born Farms, a non-profit urban farming and education center located in Sacramento, CA. Through its urban farms and associated programs, Soil Born Farms works to create a more sustainable and equitable food system for the Sacramento region. 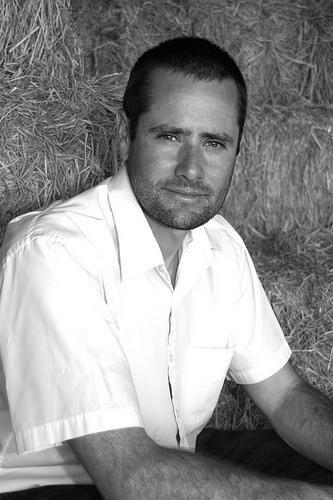 Shawn’s work in organic agriculture and food systems development began in 1993 as a young beginning farmer apprentice. In 1997 he completed the Center for Agroecology and Sustainable Food Systems (CASFS) apprenticeship in Ecological Horticulture, holds an M.S. degree in International Agriculture Development from U.C. Davis and is the 2009 recipient of Valley Vision’s Regional Environmental Legacy Award. Shawn will be co-hosting Cultivating an Edible City on Saturday morning.